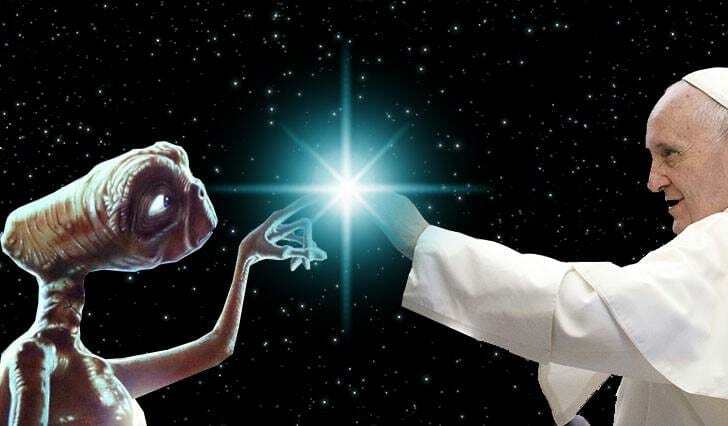 According to a former NASA astronaut, not only does the Pope know for sure that aliens exist, we are on the brink of a ‘space war’. 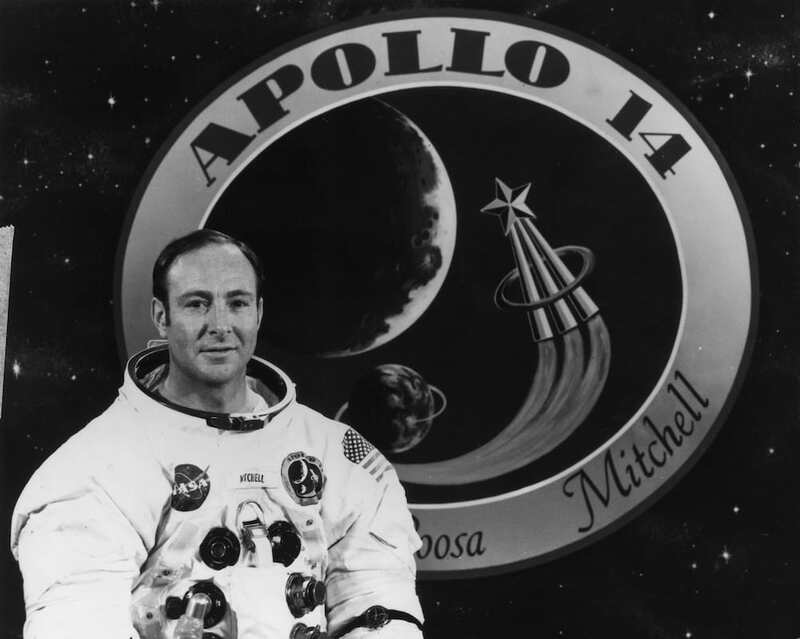 An email from ex-astronaut – and sixth man to walk on the moon – Edgar Mitchell to politician John Podesta has been revealed by WikiLeaks, reports The Sun. In it, Mitchell claims the Vatican is aware of extraterrestrial life that would like to share ‘zero point energy’ – a technology that would allow us to ‘extract’ free energy from empty space – with Earth. Apparently the aliens would like to help us humans to lead better lives but are wary of our violent tendencies – which, you know, fair play. Because the war in the Space race is heating up, I felt you should be aware of several factors as you and I schedule our Skype talk. 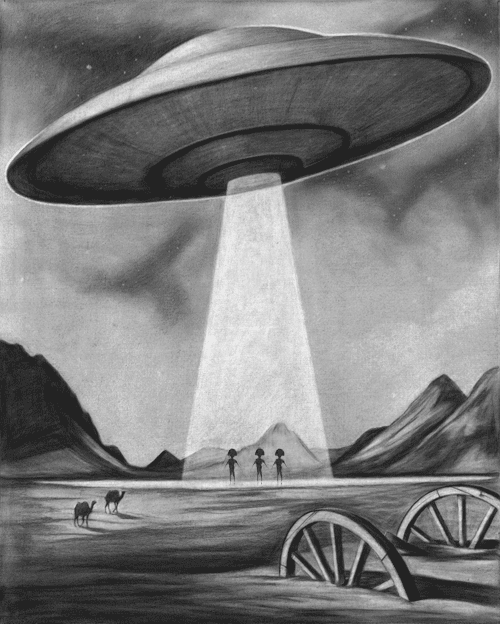 In other emails, Podesta and Terri Mansfield – the director of peace force for extraterrestrial intelligence – talk about a meeting to ‘catch up on knowledge the Vatican has about extraterrestrial intelligence. Mitchell is also reported to have claimed alien life is ‘the highest form of intelligence that works directly with God’. We’ll leave that there. 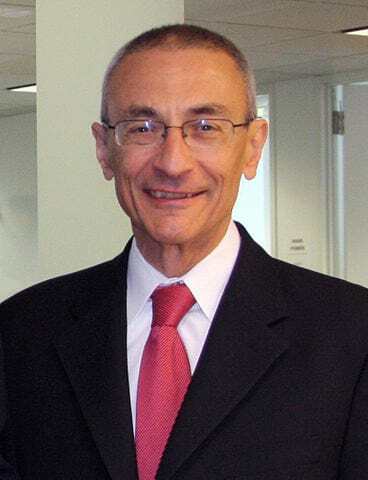 And Podesta has called for the release of information relating to Area 51 and also claims he persuaded Hillary Clinton to disclose secret papers about UFOs.